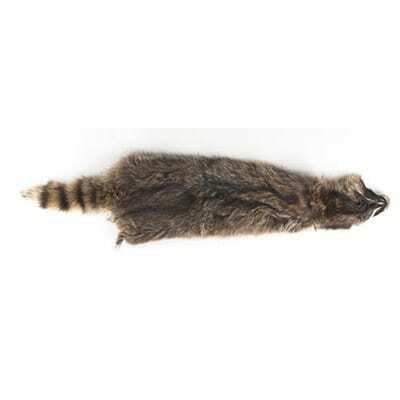 This is a tanned genuine Racoon Fur. 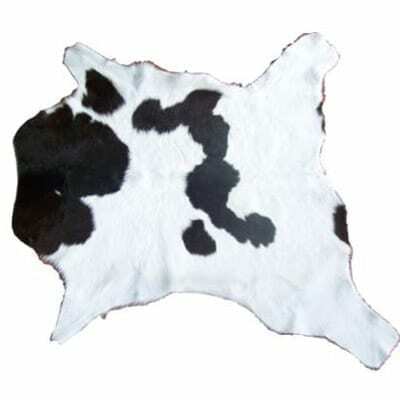 Makes either a great floor mat or make your own Davy Crockett hat from him. 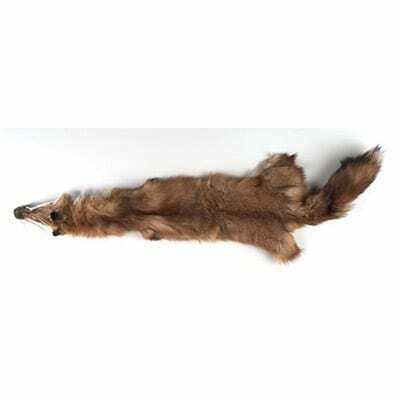 This is a tanned genuine Racoon Fur. 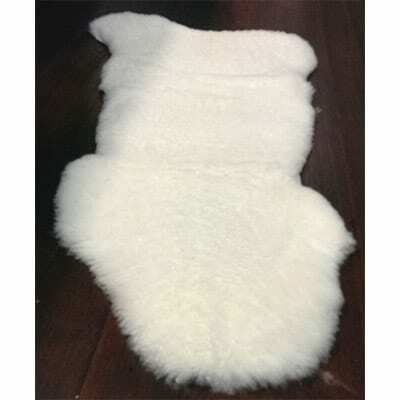 Makes either a great floor mat or make your own Davy Crockett hat from him. 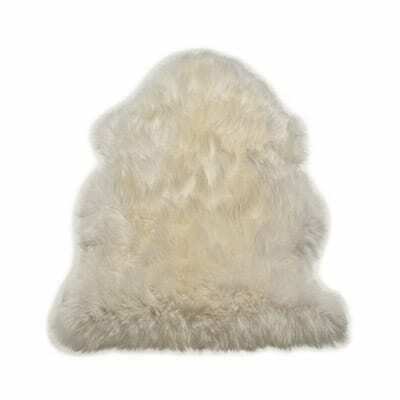 *Please note The picture is an example of colour and your actual purchase may vary slightly.